Do you know how to use your brain? Only recently has science begun to understand the incredible functioning of the human brain, an organ so complex, it makes the most sophisticated computer look like a toy. Now Tony Buzan has taken what is known and developed this "how-to-learn" program that can help you achieve your full potential. 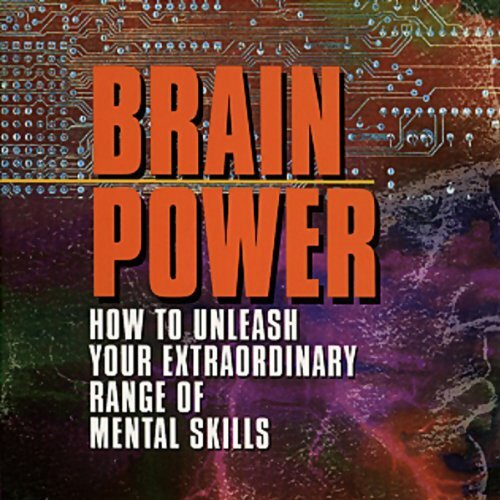 Discover how to sharpen your mental skills and unlock talents and abilities you never even knew you had, like creativity, leadership, and confidence. With this remarkable Brain Power system, you get 7 courses for the price of one. It's a bargain for your brain! View More In Memory Improvement. If you have any questions about this product by Phoenix Books, contact us by completing and submitting the form below. If you are looking for a specif part number, please include it with your message.